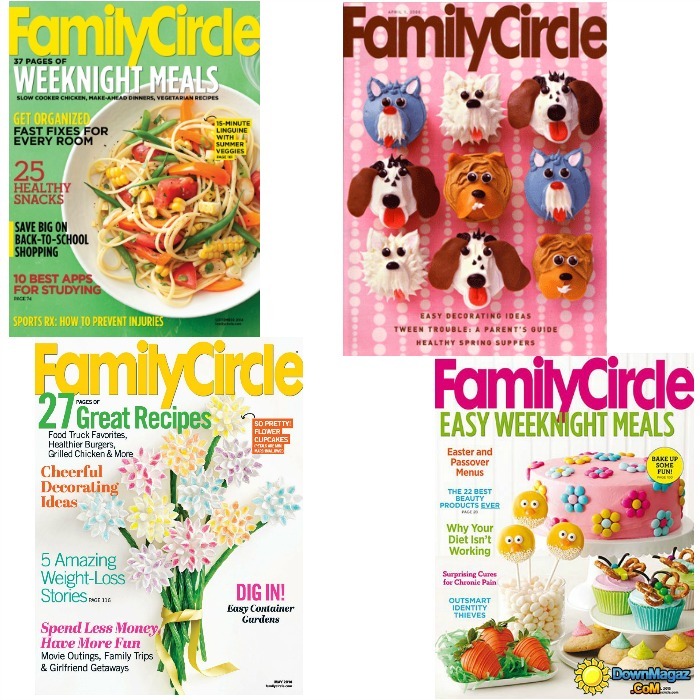 FREE Family Circle Magazine 1 Year Subscription! You are here: Home / FREEbies / FREE Family Circle Magazine 1 Year Subscription! Who doesn’t love FREE?! Grab this FREE 1 Year Subscription to Family Circle Magazine! Enjoy 12 issues of Family Circle. No strings attached. You’ll never receive a bill. Family Circle magazine is edited for contemporary women with families and provides information on a variety of modern issues. Its feature articles focus on financial planning, food, health, beauty, fashion, planning family activities and helpful “how-to” tips.